Do I need a hunting license and tag to hunt at Baker Bucks? No, we provide all permits and tags. Can I rifle or bow hunt anytime at Baker Bucks? Yes, we hunt in 700 acres of privately owned preserve so we are allowed to hunt with any type of weapon, any time of year. Yes, we do offer discounts for groups of 6 people or more. What is the cost of non-hunting guests? Non-hunting guests are welcome to accompany hunting groups for $100/night. What happens if I don’t get a shot at an animal during my hunt? We are a no-game, no-pay operation. This means you don’t owe us any money if you do not get a shot at an animal and your deposit will be returned to you. What all does your prices include? 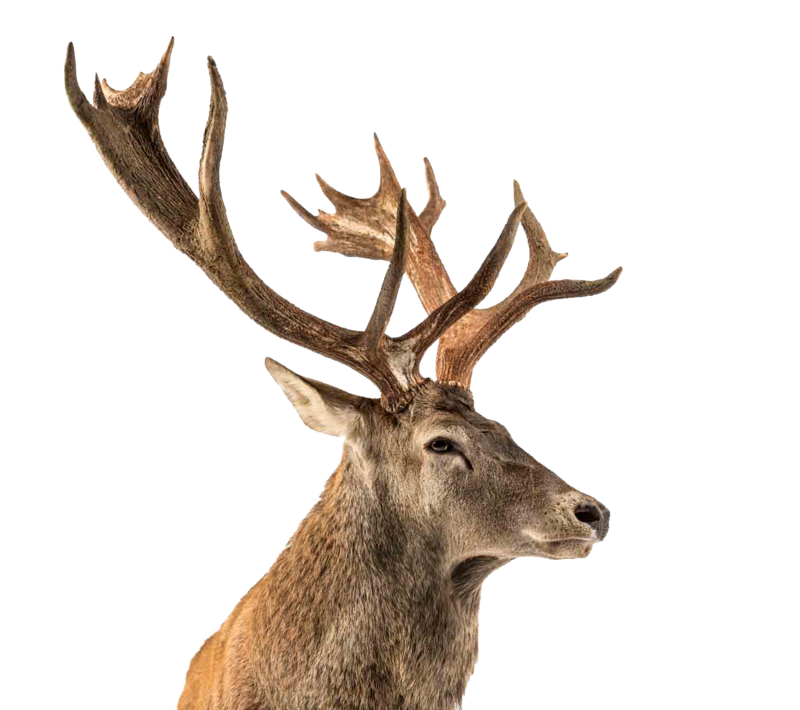 Our prices include everything (tags and permits, meals and lodging, tax, personal guide for all 3 days, and caping/quartering of harvested animal). How long are your hunts? Our hunts are 3 days/2 nights. Hunting in a high-fenced area seems easy, are the deer in there tame and easily hunted? Absolutely not! Most of our deer were born in the 700 acres of high fence and are every bit as wild as native deer. Our deer don’t know they are fenced in, but they do know every hiding hole on the property. This makes for a very exciting hunt! We can accommodate groups of up to 8 people. How many rooms and bathrooms is your lodge? Our hunting lodge is 7 bedrooms, 3 full bathrooms. Can you accommodate handicapped guest? Yes, the bedroom and bathroom on the main floor is set up to accommodate handicapped guests. How many days are the fishing trips? Fishing trips are 2 days, 2 nights. How many people per group can fish? Our fishing trips are a minimum of 4 people per group with up to 6 people per group. Do I need to bring my own fishing poles and tackle? Yes, fishing poles and tackle are not included in the fishing package. Will we be fishing from a boat or from the bank? Both. If fishing on our big 100 acre lake, we will fish from a boat. If fishing from one of our other lakes, we will fish from the bank. Spring is usually the best time to fish for bass and crappie. Summer months are also a good time for bass and crappie. Where will we stay during our fishing trip? You will stay in our 7 bedroom hunting lodge. Are meals included in the package price? No, meals are not included in the price. Will we have a guide with us? Yes, a fishing guide will take you out both days.